blogging? what? I know, I'm just as shocked. I have kind of laid low in the blog world as of late and I can't say I'm too sorry about it. I have about 10 different drafts saved of posts I've written this past month, but none of them felt worthy of posting..which is probably why I needed the break. since when do I blog for other people? sometimes this world just becomes too consumed with selfishness, greed, and jealousy. and sometimes you just need a break, ya feel? good. now that we've got that out of the way let's move on to better things...like snow day birthdays with husbands who bring you breakfast in bed : ) that definitely happened. I've never been a big fan of snow, or cold weather in general for that matter, but a day (or two) off of work does the soul good--especially when one of those days is on your birthday. my first married birthday. my first time waking up with a husband celebrating me! it was too good. adam spoiled me from the second I woke up. it was nice. but one of the highlights of my day was when I slipped out for a few minutes and ran to the lifeway store and picked up kelly minter's no other gods study. it was a peaceful drive as not many people were out and most stores were closed. when I got home I cuddled up on the couch and dug into my book. the college small group I lead is starting this study together and I could not be more excited. I've only done the first week (I'm a binge bible studier ha!) and I already love it! even though I had a really great birthday I felt bad all day long. my heart has hurt for those who are still stuck on interstates with no food, the students, teachers, & principals who are still stuck in schools, and those who can't get in touch with their loved ones who are still out on the roads. I'm thankful I made it home safely from work on tuesday but I just wish the rest of atlanta could get home too. keep all of these people in your prayers.. I saw this print on pinterest a while back and it's basically what sealed the deal for me to do something I've been thinking about for a while. even before I graduated college I knew I wanted to continue my eduction..but where? online or traditional campus? how would I pay for it? could I do it while being a new teacher and new wife? a lot of negative lots flooded my mind about starting grad school. when I saw this print I realized that if I didn't make a decision and commit I would never succeed. literally within ten minutes of seeing it on pinterest (and making it my desktop background, duh!) I had my schools narrowed down to three choices and I had started applications to all of them. 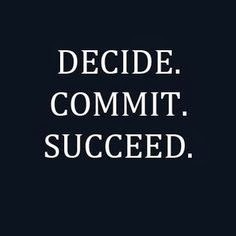 what do you need to decide on, commit to, and succeed at? as a new wife and a new teacher there is certainly a lot of "newness" in my life. as with anything new it takes time to learn and time to grow and time to figure out exactly what you're doing. I'm 6 months into this whole wife thing and 4 months into being a teacher. it's safe to say I still have no idea what I'm doing in either area. with that comes a lot of disappointment and sense of failure. even though I know I'm doing all I can it still haunts me that I'm not perfect enough. I'm not doing it right. I'm not good. When I was sitting down to make some goals and plans for the new year and I was thinking of things I wanted to do better or things I wanted to change. I thought about how much I intensely love being a wife and a teacher and I thought about how I still just don't feel like I'm 100% getting either right. I know I do good things as a wife and I know there are moments where I feel like a great teacher but the truth is I feel inadequate more than anything. but what I needed to realize is that it's impossible to be perfect. It's okay to not do everything right. that's why jesus came. that's why jesus died on the cross. for grace. so that I could be a failure and a sinner and still be loved unconditionally and grow in every area of my life without fear. I want to focus on goals every month. I want to accomplish things. I want to be a great wife and a great teacher. but ultimately I want to allow myself to try new things without fear. I want to grow as a wife and serve my husband without worrying about whether it's good enough or not. I want to teach my students and love them and show them grace and help them understand that I make mistakes too. here's to grace, not perfection in 2014! you know that feeling you get when you see someone fully living out their passion? when you see someone completely following jesus' calling for their life even though it's not what they had planned in their wildest dreams? that is exactly how I've felt as I've watched my blog bff, nicole, and her husband tyler begin their videography business. what started out as a fun way to document their lives has quickly evolved into much more. i don't know if it's just because they're really really good at what they do, or if it's because I know it's something they are doing out of complete obedience, but this business is going to produce amazing things, y'all. over the last several months I have walked alongside nicole as she and tyler figured out what it took to start a business from the ground up. I have prayed so hard for this! I know they have spent countless hours perfecting their craft and learning to be the best. 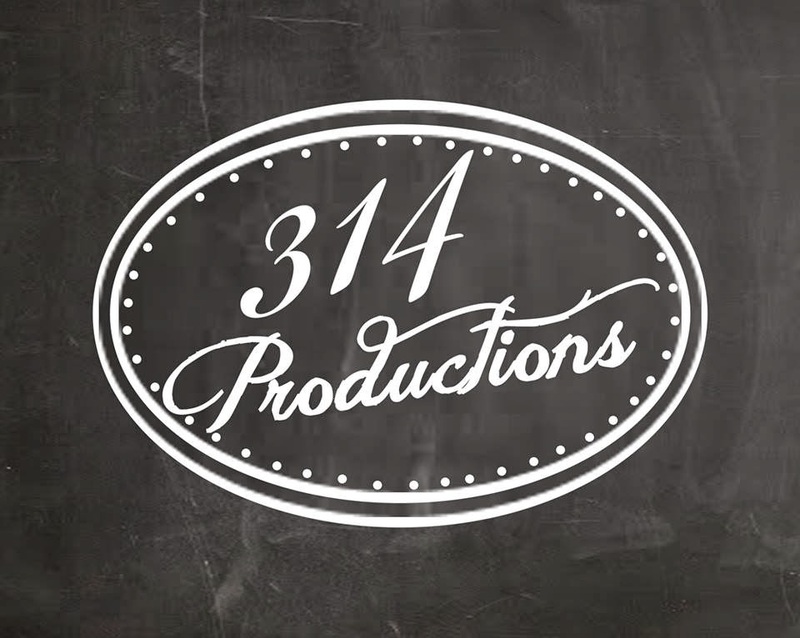 today, 314 productions website is officially LIVE! I know it would mean the world to my friends if you would stop by and check it out! I am so thankful for these two and the role they play in my life and I just KNOW the lord will bless them for their obedience of living a life in His will and not their own. 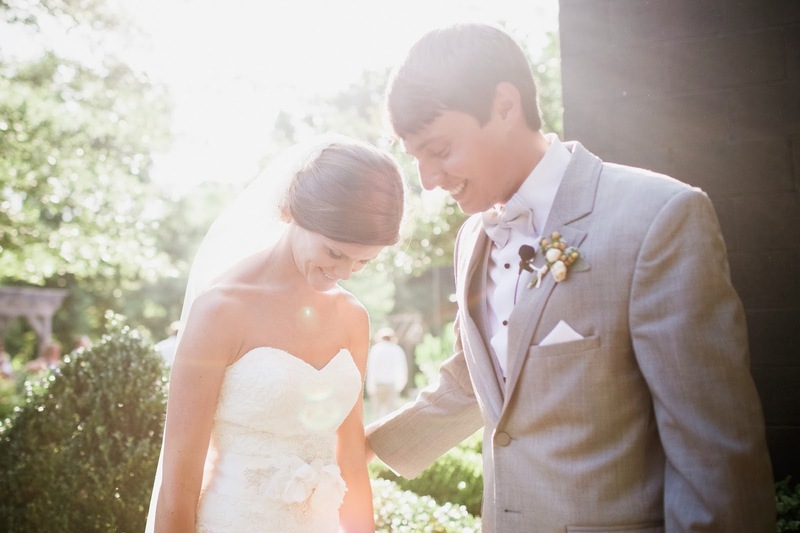 and here is a fun video that ty & nicole made at our wedding this past summer : ) it's my favorite. this year I am doing some more intense goal planning--which I will be sharing more of in the coming weeks--but I also want to stick to my monthly plans from my 101 in 1001 list. before we move on to my january goals, let's take a look back at my december goals.. I also completed a really special service project with my students. as a grade level we decided to collect supplies for local nursing homes. the kids seriously went above & beyond what I expected. It was so sweet to see their generous hearts! (the classroom coupons they got for bringing stuff in didn't hurt either..I am not above a little bribery ;) I was seriously one proud teacher. I always tell my students that my job is to not only teach them academics, but to teach them to be good people. I could write all day about this subject, but honestly they really did make me so proud with the generous hearts. I made 2 wedding albums--one for my parents & one for adam's parents. I made them on shutterfly and gave them to them for christmas. my mom cried--it was precious. I still plan to make one for us but didn't get around to it this month. I want to make an "old fashion" album with every.single.one of our wedding pictures.. so I need to print those & find an album I like. I didn't get a chance to surprise adam at work with lunch & I am totally okay with that because he was off work as much as I was!! I love that his job is so flexible and that he was able to spend so much time at home with me. we really enjoyed our first married christmas! my heart literally did not stop smiling the entire time. I am looking forward to many more "firsts" together the first half of 2014! 74. organize my classroom library. 76. be social media free for an entire weekend. I'm excited to get started on these goals! Do you have any specific goals for the month/new year? I would love to hear them!